There is no easy way around grief. It is a natural response to the loss of someone special or something we value. The words 'death' and 'grief' often go together. But we need to think in terms of loss and grief - we grieve whenever an unwanted life event disrupts our world and forces change, uncertainty and emotional pain upon us. Grief is not well understood in our society and some people try to deny it, postpone it or dodge it. However, we need to do our grieving, we need to work through all the challenges it presents, we need to make the big and small adjustments in our daily life, whether we like it or not. That’s what we call our ‘grief work’. Grief is a teacher – through loss we can grow in courage and wisdom and learn to appreciate the pain and loneliness of others. We can learn there is no shame in crying, there is no shame in asking for help along the way. 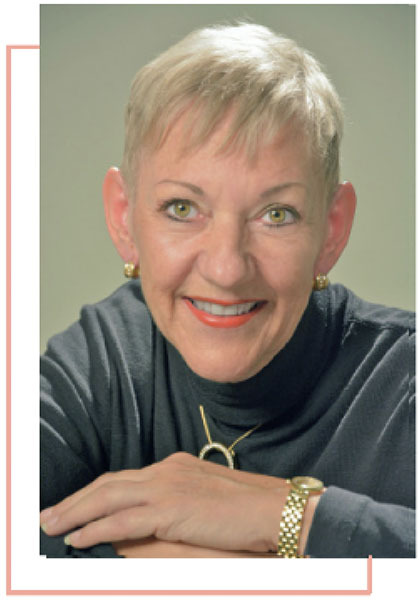 Doris wrote her first book on teenagers and grief in 1990 and has since created an identity as a well-known author, educator and trainer in the field of empathy and grief awareness. Whilst Doris began her career as a high school teacher, after the sudden death of her daughter Claire in 1980, she found herself in a life and career changing space. 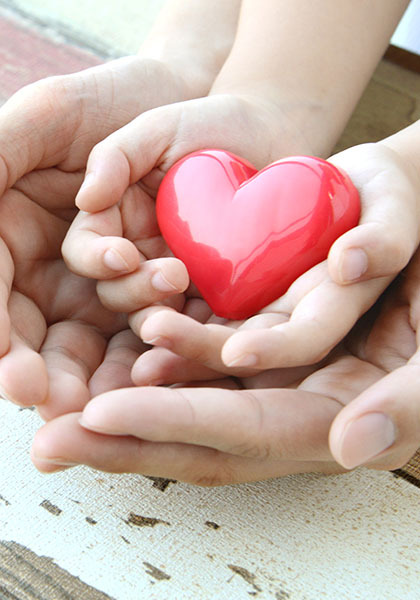 She has since spent many years keeping company with grieving people – she listens to their stories, hears their pain and understands their feelings. Her books all feature their stories, their quotes, their messages. For the past 30 years she has forged a career in the funeral industry, writing and delivery training programs and also working on the front line as a funeral director. To contact Doris and enquire about her availability as a guest speaker, click here. Meet Grief Coach, Craig Findlay. He uses the art of ‘coaching’ to provide a safe place to help you explore ways to find comfort and learn to cope with your grief. What to say to someone who is grieving. 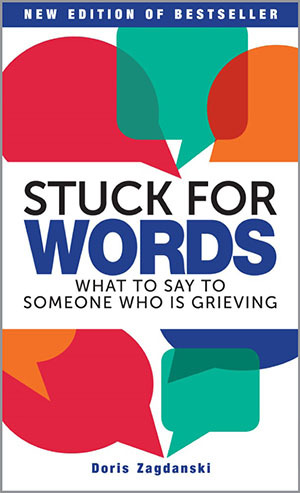 With more than 30 years of speaking to grieving people, Doris uses communication skills and counselling techniques to teach the reader to speak confidently and empathetically with a grieving friend, relative, colleague or client. 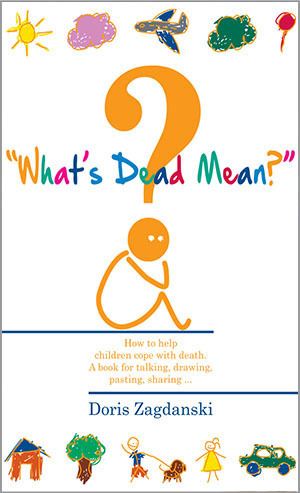 This activity book helps children to understand and cope with death. The book combines drawing and pasting with facilitated talking to help parents, teachers, child care workers, or anyone faced with the challenge of discussing this important subject. 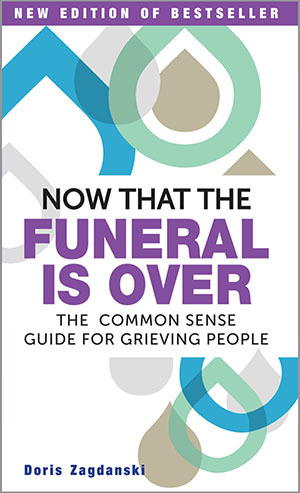 The common sense guide for grieving people. 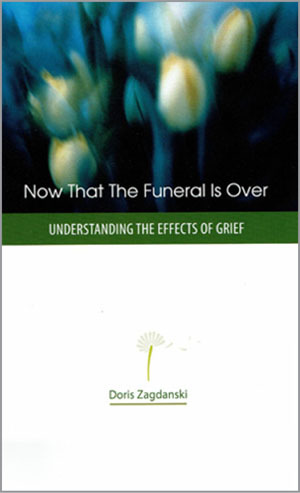 In this book, Doris describes the ups and downs of grief. There are no stages or phases to follow, just your ‘grief work’ to do. And as you turn each page, there is an inspirational thought to guide you along. This version is an extract from the original book of the same name, designed as a give-away or gift booklet for someone who is grieving. It’s a quick read with a snap shot of grief reactions and feelings so that the reader knows that even though their grief might feel strange and overwhelming, they are not going crazy. 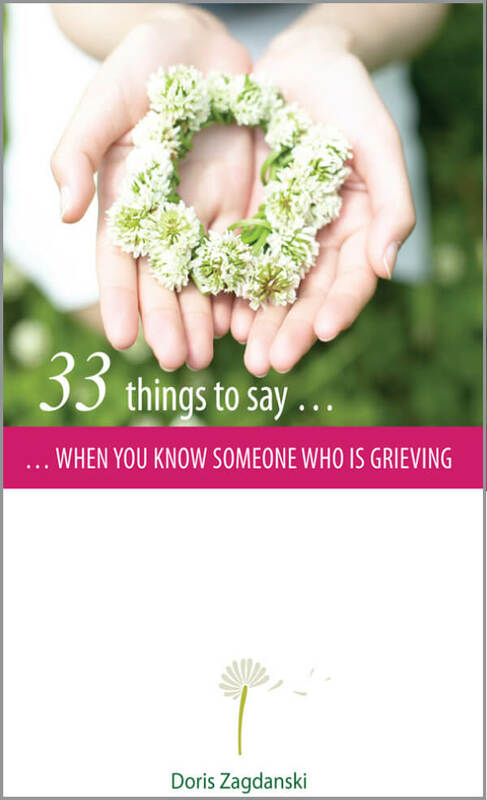 In this booklet, you will learn what to say when someone tells you about their grief. It is filled with suggested responses which show what helps and what hinders. Through conversations with grieving teens, Doris uses their words and stories to “illustrate” how they feel and think about their hurt, loss and grief. 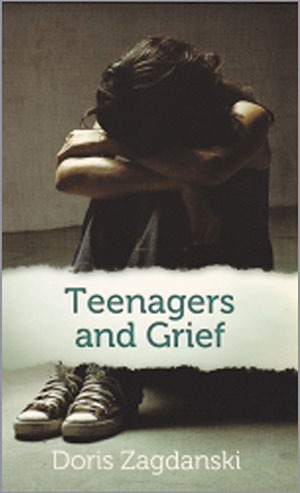 A must have for parents, teachers and anyone who works with adolescents. 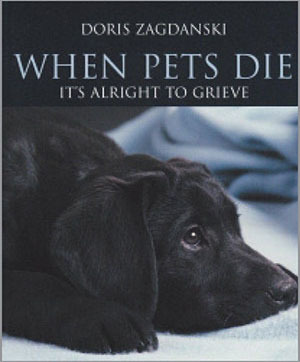 This book helps readers to understand why it’s important to allow yourself to grieve when your pet companion dies. 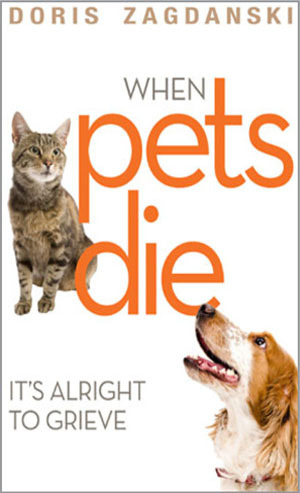 It combines helpful grief guidelines with thoughtful quotes, poems and real stories from pet lovers who share their experiences with you. There are even suggestions for friends about what to say and do when they know someone who is grieving.